Sabarimala Temple - The Sabarimala Temple is the major Hindu pilgrimage in south India and is situated in Kerala. This temple is dedicated to Lord Ayyappa and is famous for its annual pilgrimage during the month of November to December every year. There are devotees who have the preference to visit this temple by walking. Devotees who are visiting this pilgrimage are expected to follow 40 day reparation to make their mind and body clean and strong. Tirupati Balaji Temple - It is also a famous Hindu temple dedicated to Lord Vishnu. It is in Andhra Pradesh. The temple is officially known s “Tirumala Venkateswara Temple” and “Temple of Seven Hills”. It is considered to be one of the richest temples. It is famous for its annual festival “Brahmotsavam” which is celebrated for nine days in the month of September and October. Kanchipuram - It is located on the Vegavathy River, in Tamil Nadu. It is counted to be among the seven Indian cities where one can achieve Moksha. It is one of the most important pillars of spiritual tourism in south India. 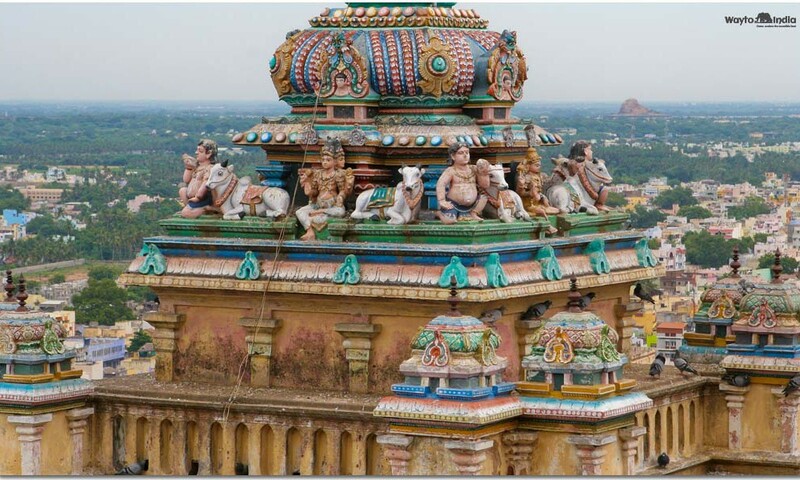 Kanchipuram houses are some of the revered Hindu temples which are found in India. Kanchi Matha is the headquarter of Hindu monastic institution and is the most religious site of Kanchipuram. 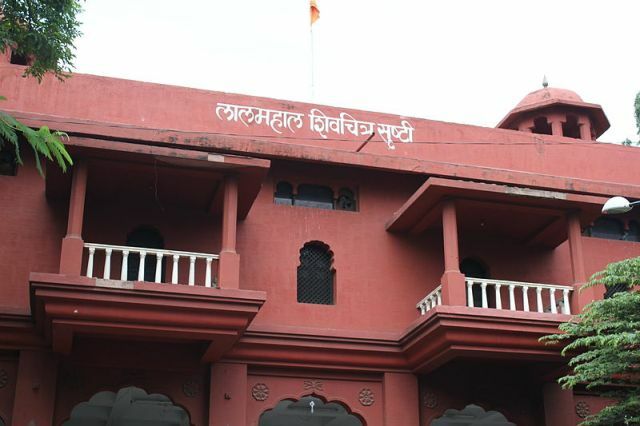 It is claimed to be founded by the Hindu Saint Adi Shankara. Some of the other pilgrimage sites in Kanchipuram are Varadharaja Perumal Temple, Ekambareswarar Temple, Kamakshi Amman Temple, and Kumarakottam Temple. Tiger hills, Glenary’s and Keventer’s: the Darjeeling of songs and love!